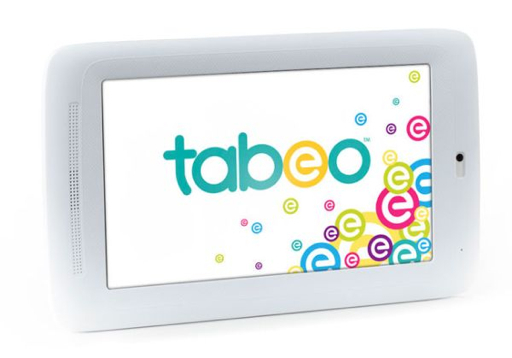 Toys "R" Us has announced the release of Tabeo. A Wi-Fi tablet for kids with dozens of free and kid rated apps for entertainment and education. It will sell only at Toys "R" Us and be about $150. Also vying for your upcoming holiday frenzy, Amazon is releasing a new Kindle Fire for about the same price and Apple is rumored to have a smaller iPad set to release in October.